Grocery Stores — Comfort Baking Co. 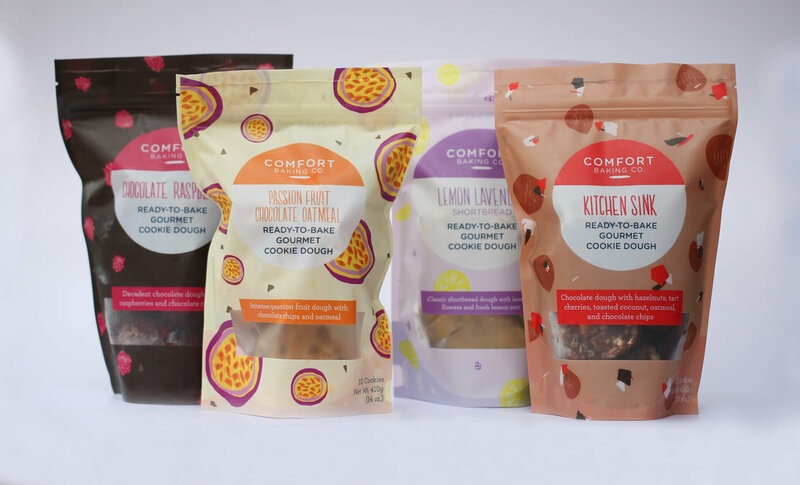 Comfort Baking Co gives your customers the flavors they crave, with the convenient experience they need. Delicious, unique doughs that bake effortlessly so everyone can enjoy cookies as they were meant to be - fresh out of the oven.